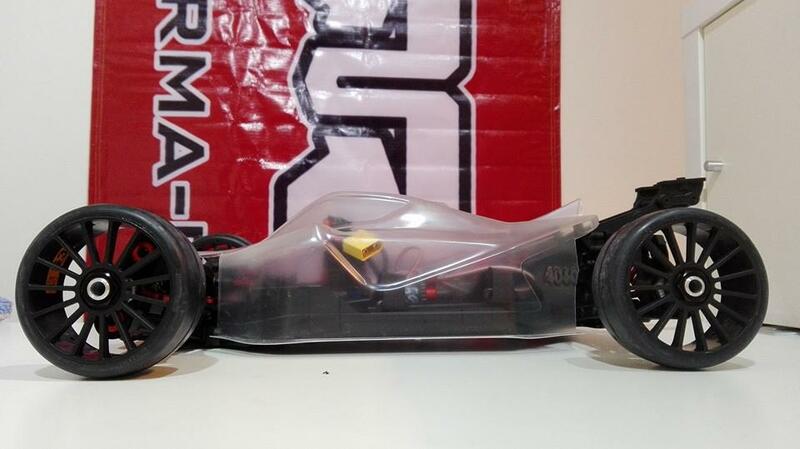 Here at ARRMA HQ we are huge fans of the awesome video footage that you collect and share. Nothing is more inspiring than watching you all enjoy the products we create. One of the many ARRMA fans who stands out for his dedication to pushing our bashing machines beyond previous limits, is Jim Wiggs. 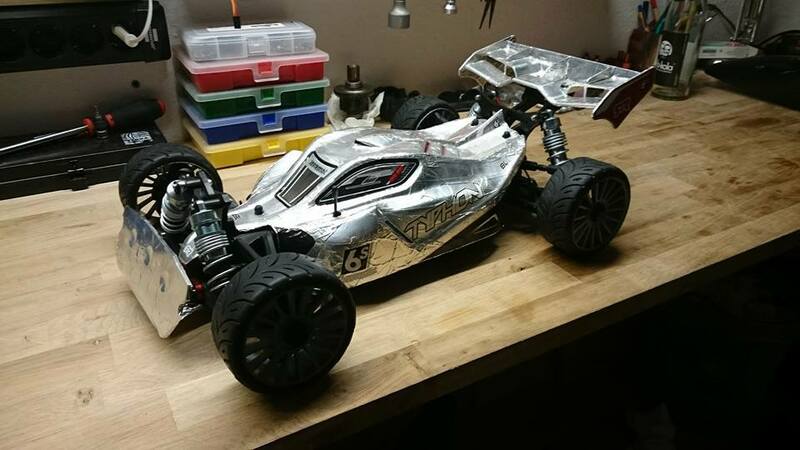 Known in bashing circles by his YouTube alias, Wig Splitter RC, Jim is the man to beat when it comes down to straight line ARRMA speed runs. 118mph is fast for a full scale vehicle right? Watch Jim take his TYPHON 6S beyond the magical triple digit milestone in style, and be sure to listen to the vehicles as they pass the camera, wow! 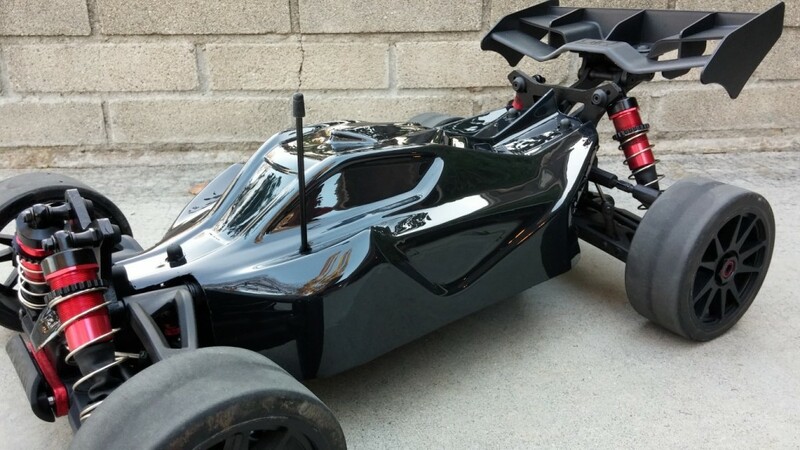 Jim also runs some crazy speed with his TALION 6S, just for good measure. 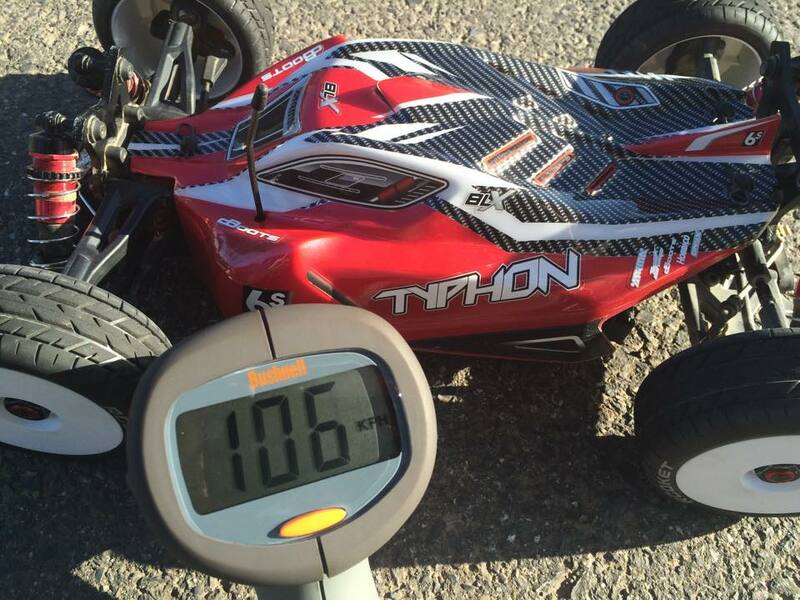 The TYPHON 6S BLX 1/8 scale 4WD Speed Buggy has been recently recorded travelling over 100mph, with many ARRMA speed junkies customizing their TYPHON 6S to reach speeds that would give some full-scale vehicle a run for their money. 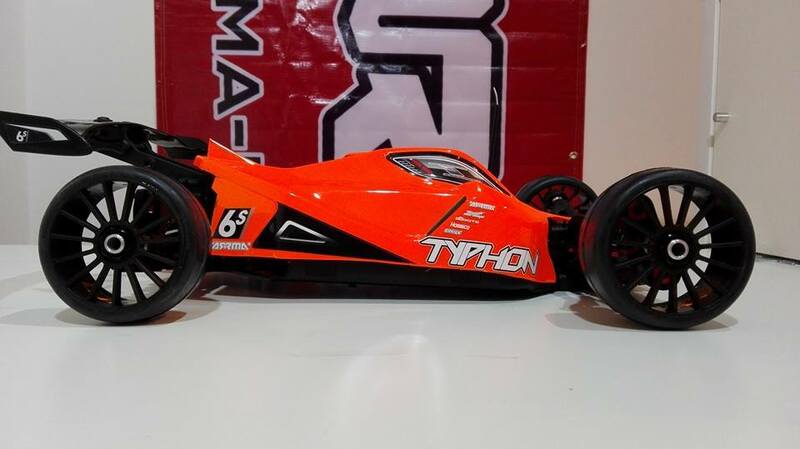 With a vast stretch of open asphalt required to reach such awesome speeds, TYPHON 6S owners are adopting the use some interesting locations on their quest for ultimate Speed King status. 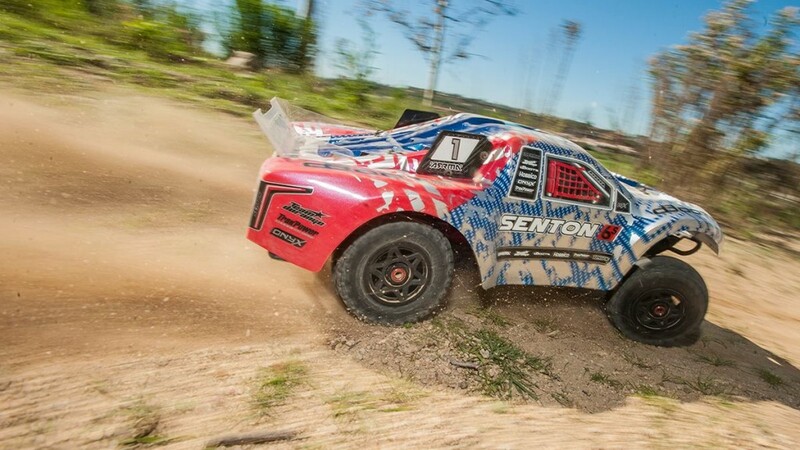 Running ultra-slick tires and slammed suspension set-ups, some TYPHON 6S owners are exploring how they can create an advanced aero-package, to better cut through the air at such crazy speeds. 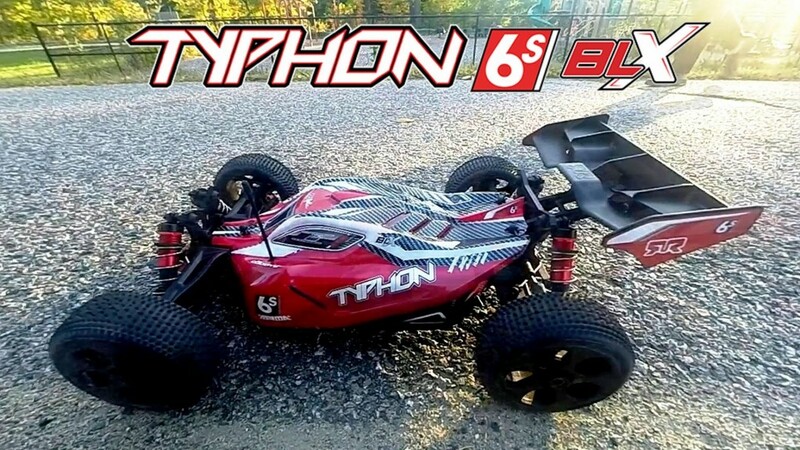 The TYPHON 6S is the perfect platform for speed chasers who want to blast beyond previous limits. 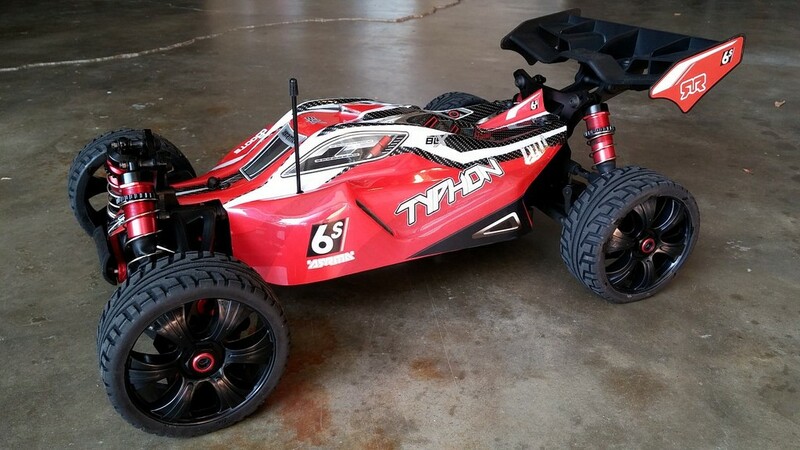 Perfectly capable of being customized to reach eye-watering speeds beyond 100mph, the TYPHON 6S has flown into the hearts of hundreds of speed run fanatics all over the world. With so much straight-line speed being achieved, we want you guys to stay safe. Always keeping in mind that you should not be attempting such ballistic runs if you, or anybody nearby, could be put in any danger. We will not be held responsible for people not taking reasonable precautions. Stay focused on safety please folks, but definitely stay fast.